Sailing or motor yachts may be registered under the Commercial Yacht Code in Malta and fly the Malta flag, subject to fulfilling certain eligibility criteria. The registration through an International Company or by European citizens shall require the appointment of a resident agent in Malta. Acquiring a yacht through a Malta company presents numerous advantages as Malta offers both VAT and Tax incentives. 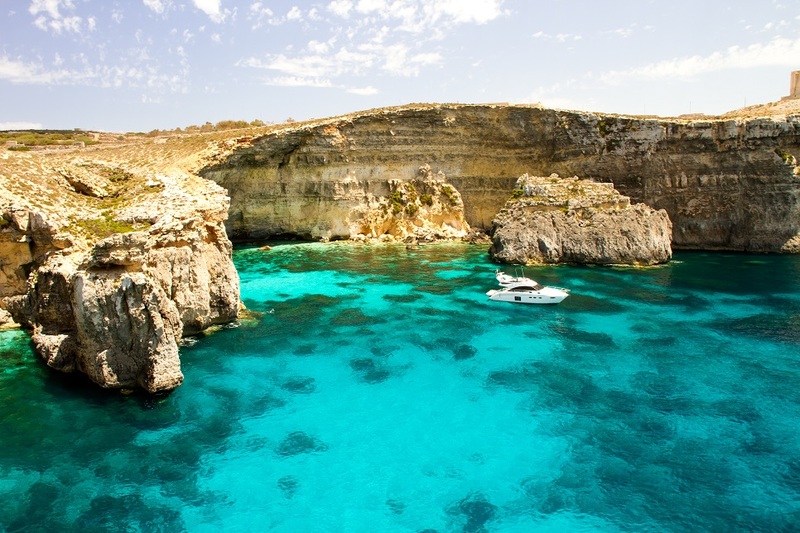 Furthermore, through Malta’s recent implementation of its Tonnage Tax system, commercial yachts may also now benefit from having the profits generated on their shipping activities charged with a tonnage tax rather than income tax. 1. Low company formation and running costs. 2. Minimum issued share capital requirement of Euro 1200 subject to 20% paid up. 3. No restrictions on the nationality of directors or shareholders of Maltese companies. 4. No VAT is charged on the acquisition of yachts for commercial purposes. Should the yacht be imported from outside EU through Malta, a 20% guarantee payment for VAT is requested which shall be further released once the yacht starts its commercial operation. Yacht may then sail freely within EU waters with no further VAT implications. 5. No further Malta tax is chargeable on profits generated by the shipping organization through shipping activities, subject to the payment of tonnage tax. 6. No tax in Malta is payable from the sale or transfer of the vessel. 7. No tax is chargeable in Malta upon the disposal of shares in a Maltese licenced shipping organization. 8. No tax is chargeable in Malta upon the distribution of dividends on profits generated by the shipping organization, even where the shareholders are corporate entities. 9. VAT on short term charters (not more than 90 days) commencing in Malta are charged at reduced VAT rates. Since it is difficult to trail the movement of yachts, the Malta VAT department has issued guidelines to establish the percentage portion of charters deemed to be taking place in EU waters. The percentages are set according to the length of the yacht and means of propulsion, the longer the boat, the less time it is deemed to spend in the EU. 1. Reputable flag and largest European flag state. 2. Low registration and tonnage tax fees.